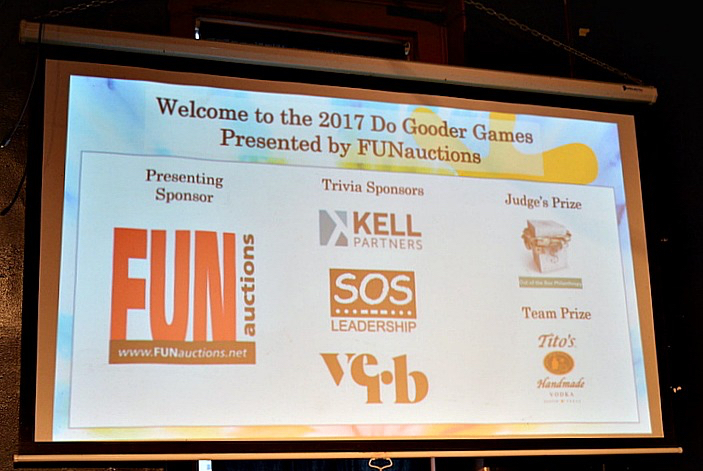 With the theme “Keep Austin Weird,” August 23rd at Buffalo Billiards was a special night for FUNauctions as the Presenting Sponsor of the 2017 Do Gooder Games. Presented each year by YNPN Austin (Young Nonprofit Professionals Network), this unique event supports YNPN’s mission of providing accessible professional development opportunities that empower young nonprofit leaders. 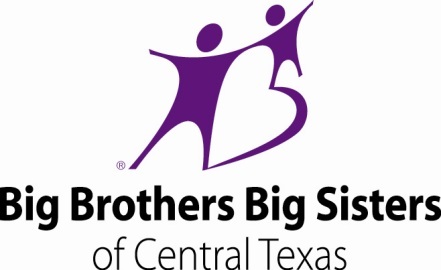 Making a strategic investment in the future of Central Texas nonprofit leaders was a compelling reason for FUNauctions to be a part of this year’s Do Gooder Games. It was an honor to be among this year’s sponsors. 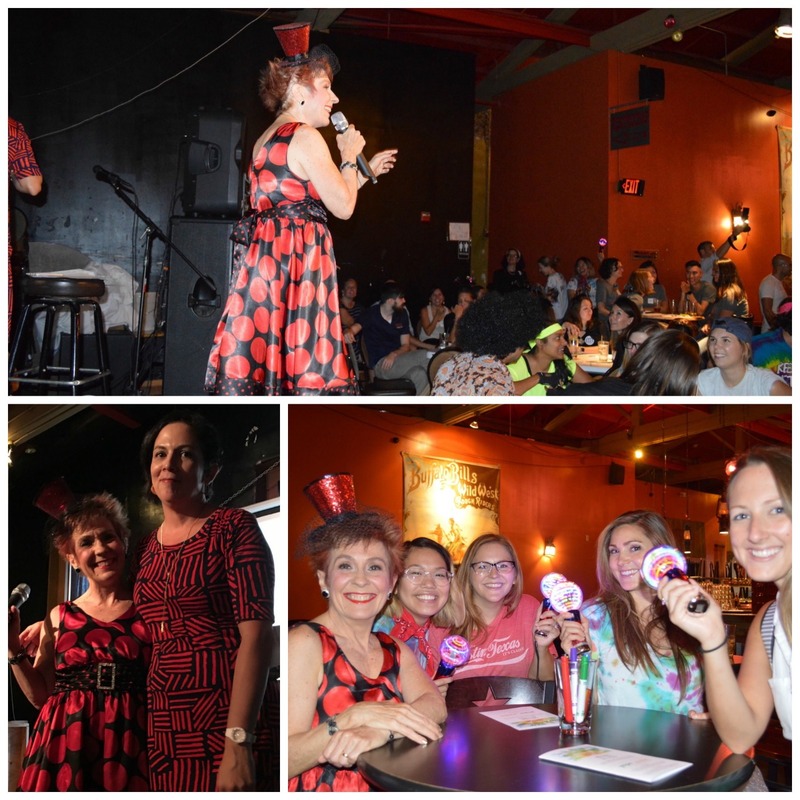 We also have to say — this was just so much FUN! 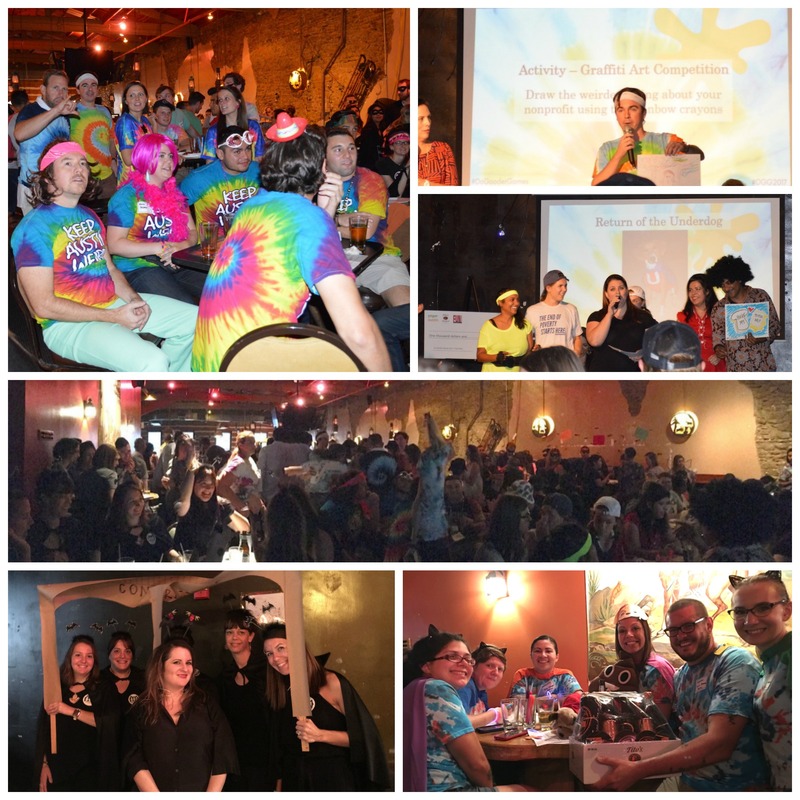 In the photo collage below, you can almost feel the intense buzz among the fifteen nonprofit teams competing to be named THE best in Austin through a series of fast and furious games and activities: their knowledge of Austin trivia, a graffiti art competition, best costume, and creating and singing a 30-second country western song! Seated below from left to right: Celeste Flores, Executive Director – I Live Here I Give Here, SaulPaul, Musician with a Message and 2017 Austinite of the Year, and Charley Scarborough, Chief Philanthropy and Engagement Officer – Mission Capital. Do Gooder Games judges had the task of selecting the final winners among such fierce competitors. 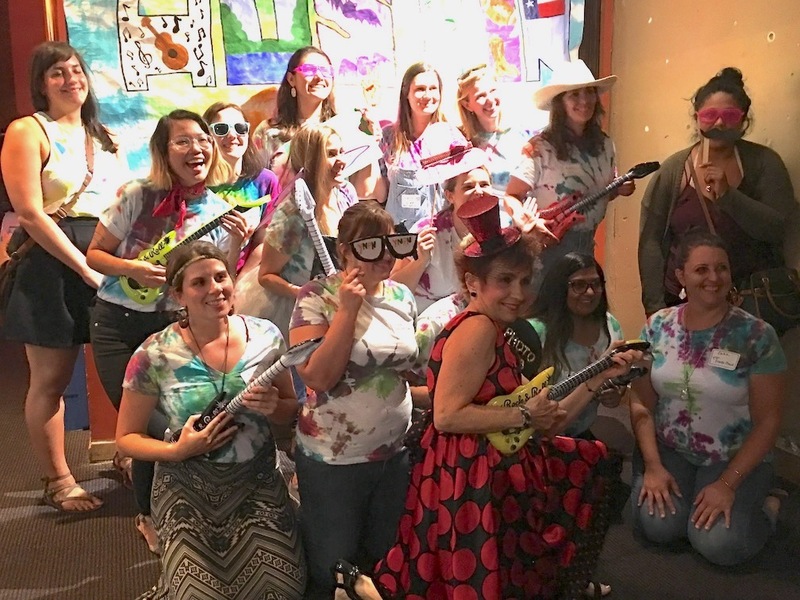 Thanks to all of the 2017 Do Gooder Games Participants: Austin Habitat Young Professionals, Central Texas Food Bank, Classroom Connection, Down Home Ranch, Explore Austin, Generation Citizen, Half Helen Foundation, Texas Humane Heroes, The Settlement Home for Children, United Way for Greater Austin, Upbring, and Fincas Buenas. 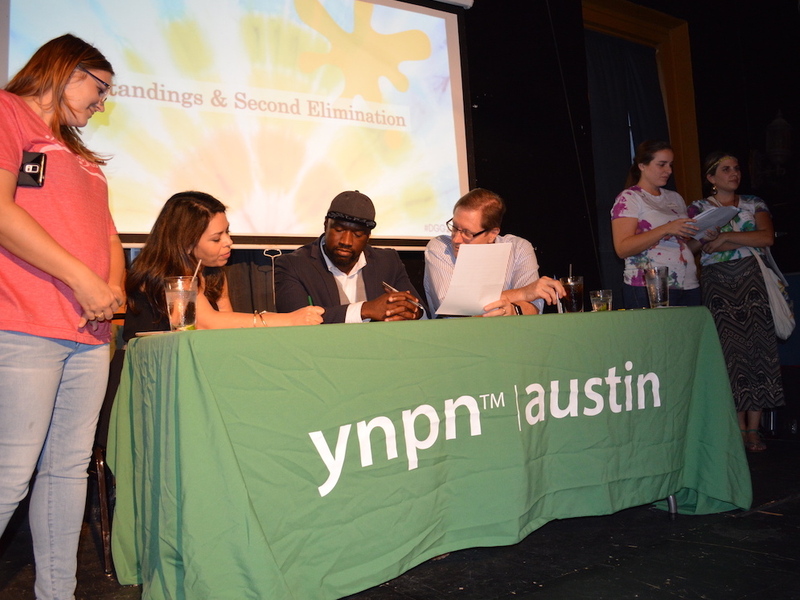 Top: Yours truly leading the live auction and raising funds for YNPN Austin. 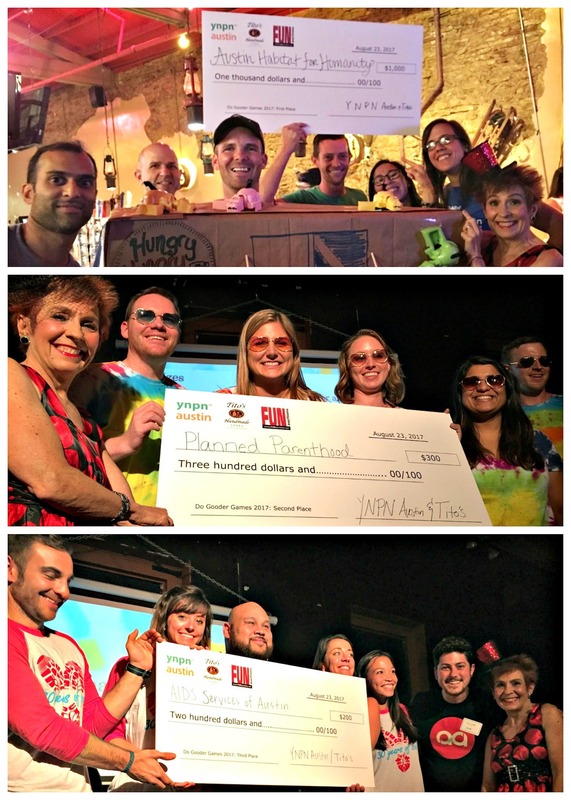 Bottom left: Do Gooder Games Emcee, Monica Maldonado Williams, Founder and Editor – GivingCity Austin. Bottom right: wonderful team of YNPN volunteer bid spotters. A joyful final pose with the YNPN Austin leadership crew. KUDOS to them for their hard work, ingenuity, and creating such a successful and FUN night! 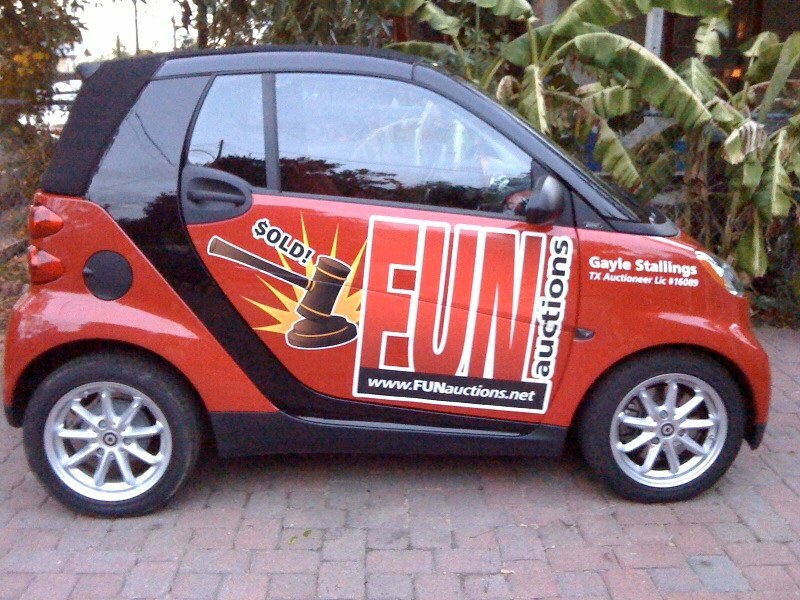 Photos by Mary Alice Carnes for FUNauctions, LLC.